America’s Stonehenge is the name given to a site in Salem New Hampshire. Though it pales in comparison to it’s namesake, it has some rather interesting similarities The alignment of the stones mark the solstices – longest and shortest days of the year. The equinoxes – twice a year when the sun is over the equator, day and night are both 12 hours. Cross quarter days – falling exactly in the middle between the solstice and equinox. Finally – true north alignment. Originally called Mystery Hill; a name given by William Goodwin who purchased the land in 1937, theories of its origin run from Goodwin’s belief it was proof that Irish monks lived in America before Columbus, to the Phoenicians paying America a visit. No one argues native americans inhabited the site, or that some of the stones have been moved. Goodwin attempted to stand some of the stones, convinced he was setting them in their original upright position. 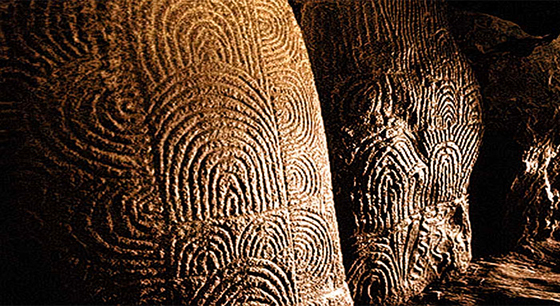 Carbon dating places the site between two and four thousand years old. Without a doubt the clever name change from Mystery Hill to American Stonehenge has placed another roadside attraction on the map. When we think of Stonehenge an image of monolithic proportions comes to mind. This place is nothing of the sort; roadside attraction is a clue to the hopeful business plan of the Stone family who now own the land. Much hyped or over-rated doesn’t matter much to me, I’m willing to see beyond that. 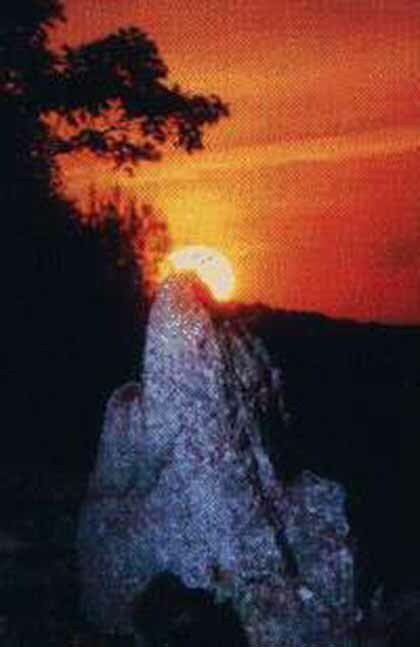 Say or think what you will but the fact remains – when the sun rises at the summer solstice it shines brightly on a marker in Salem, New Hampshire – just as it does at Stonehenge, England. 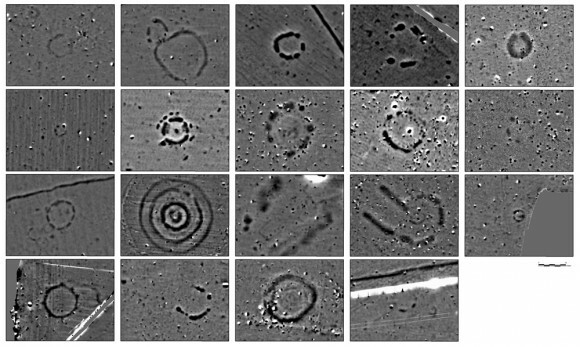 However paltry America’s Stonehenge appears, the cosmic alignment is something cool to ponder.